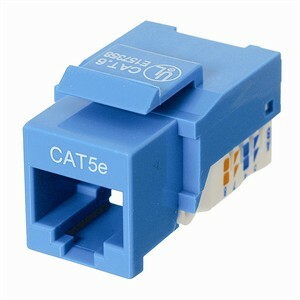 The fast and easy way to get a perfect wire connection every time-without the hassle of punching terminals. Simply strip the cable jacket, arrange the conductors, close the clamping door, and lock. UL listed. Available in black, blue, green, red, yellow, ivory, and white.